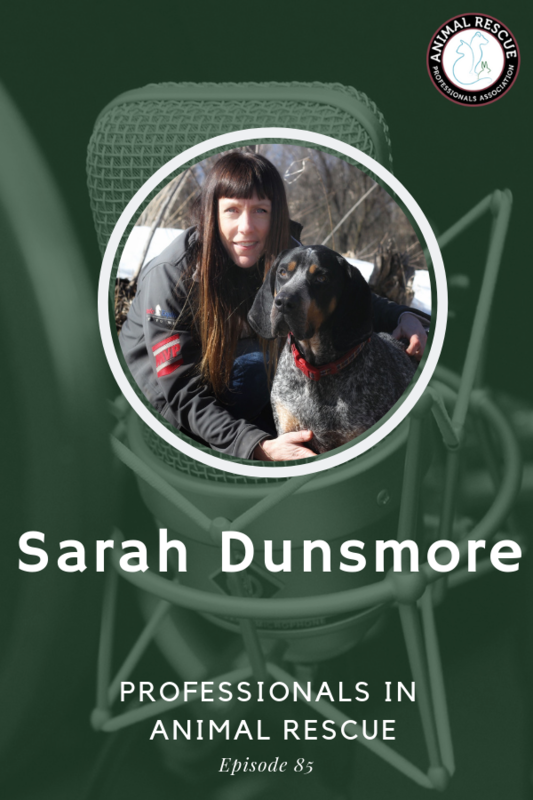 Sarah Dunsmore with CDE Animal Cages aim to connect shelters and rescue groups with enclosures that are designed with the goal of comfort and security for healthy animals and ease of use for the humans that take care of them. Open air enclosures with various portalized options have proved not only to reduce euthanasia rates, but make for more adoptions and healthier and happier animals. 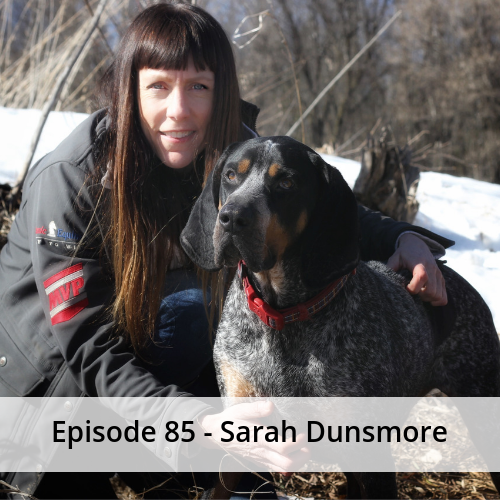 We want to let as many rescues and shelters know about these benefits as we can, in hopes that we can play a small part in the great work that is being done in the animal rescue community.